Maintaining data consistency by preventing inconsistent duplicates in databases or data stores. 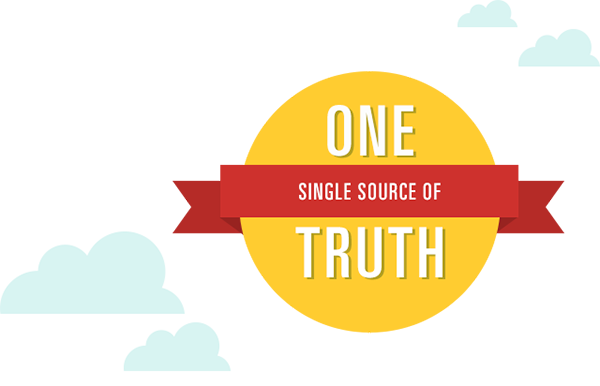 Single Source of Truth is an information concept part of the Reference Information Architecture of the Dragon1 EA Framework. Single Source of Truth is about maintaining consistency in data and preventing inconsistent duplicates. Do you want to create Business Concepts yourself? Sign up here for a Trial Account today.